Create another dimension of texture with wood accent pieces. 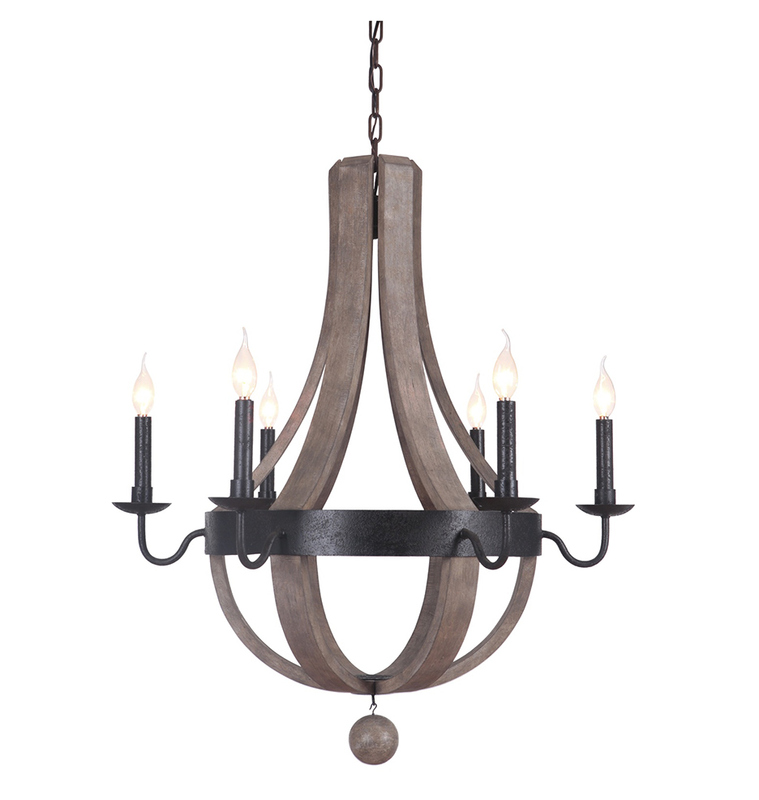 one: Wood and metal chandelier, available at Wilson Lighting. 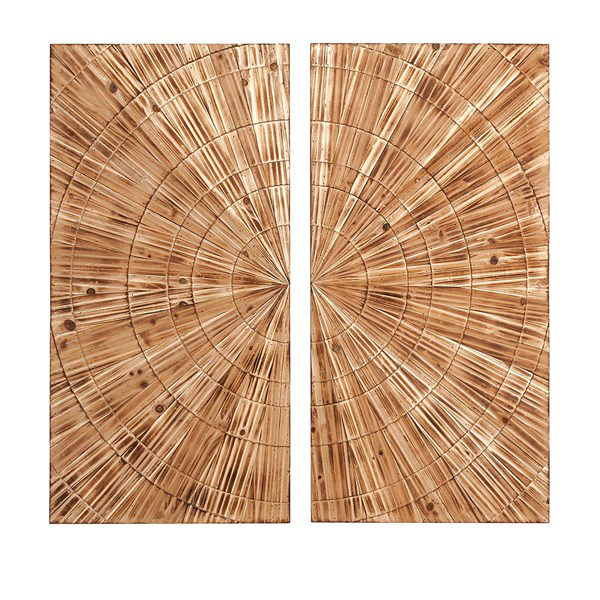 two: Wood art, available at Amini's. 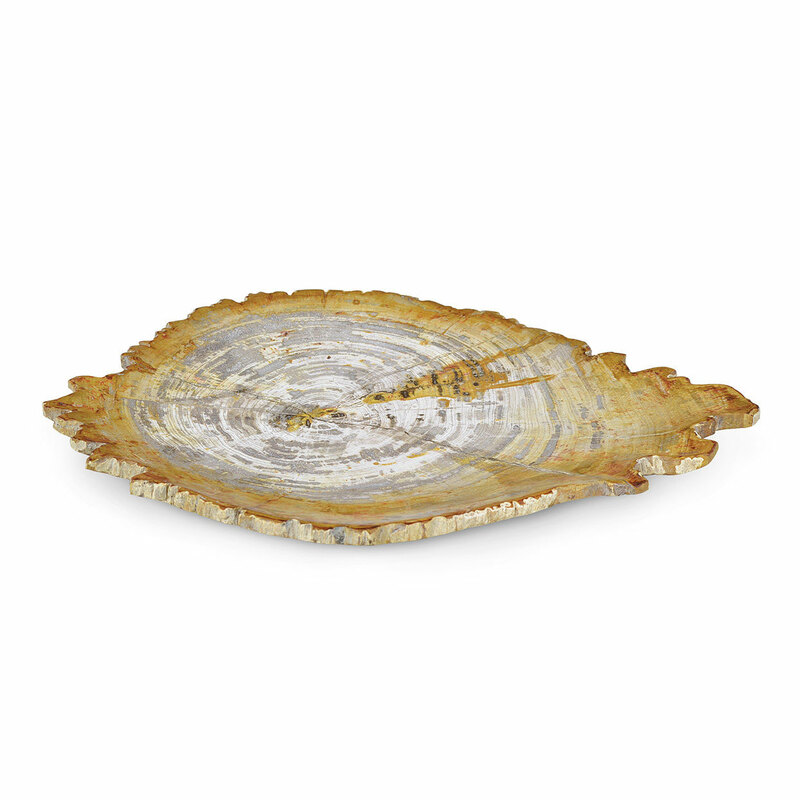 three: Natural petrified wood slice, available at Design & Detail. 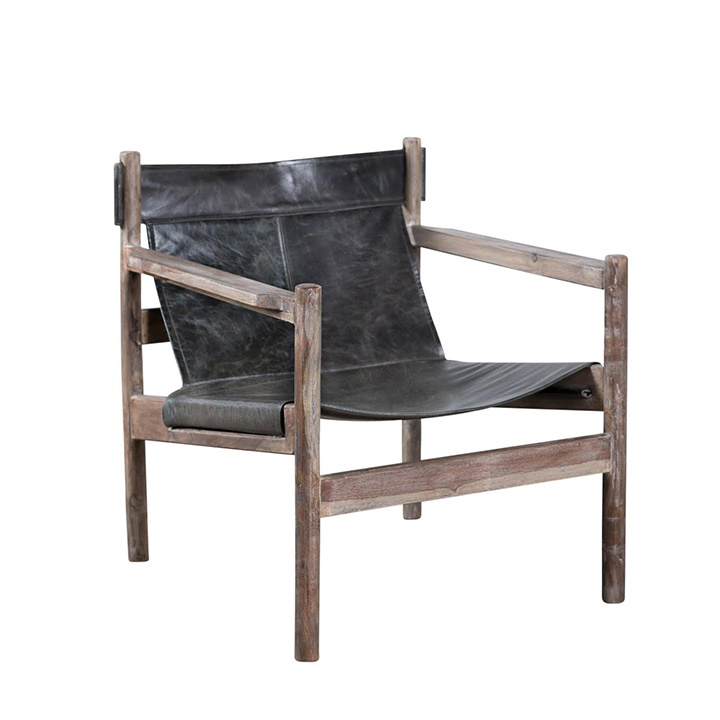 four: Nolan sling chair, available at Savvy Surrounding Style. 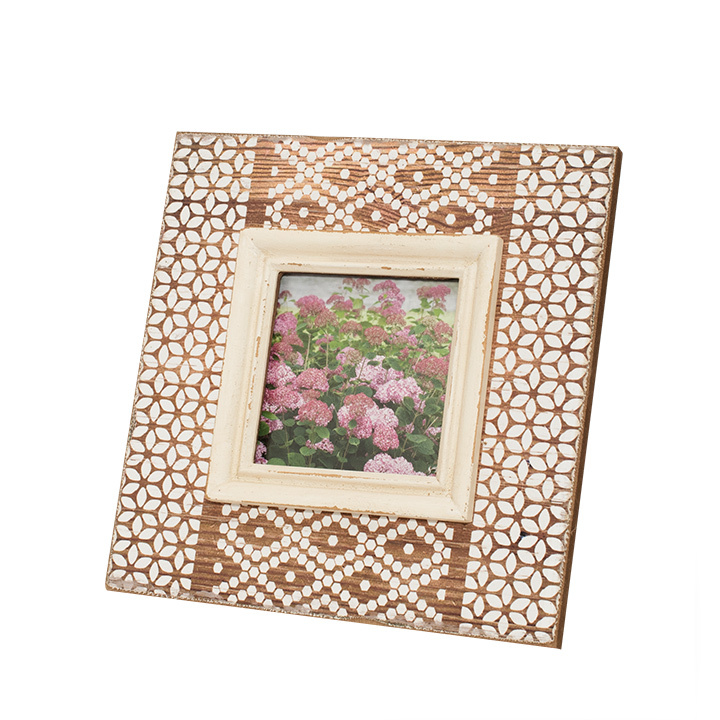 five: Printed frame, available at The Gifted Gardener. 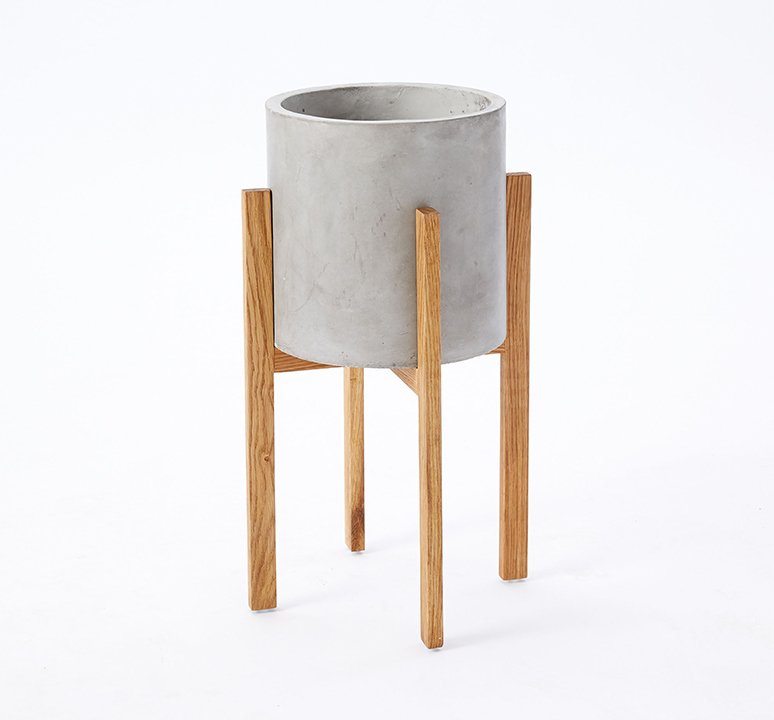 six: Modern wood leg standing planter, available at West Elm. 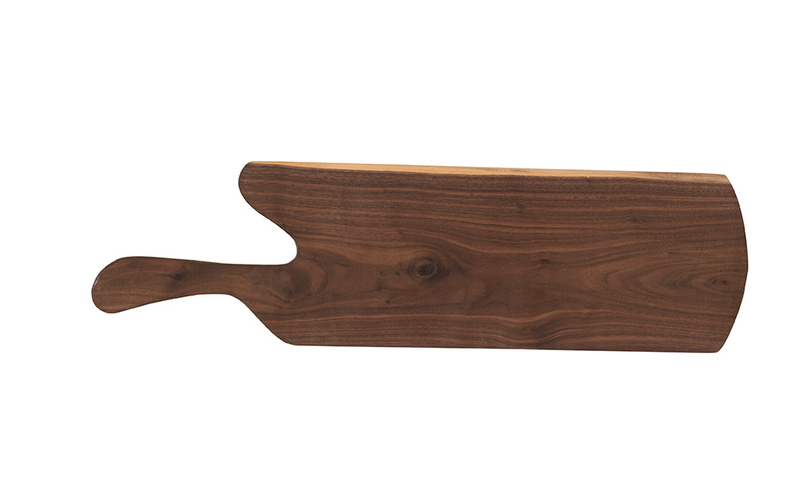 seven: Walnut cutting board, available at Marketplace at the Abbey. Create another dimension of texture with wood accent pieces. Organic and warm, wood can be mixed with a variety of materials for an earthy feel.